Dab this powerful concentrated gel directly onto individual breakouts: formula wipes out pimple-causing bacteria deep within the pore to clear your breakout fast. 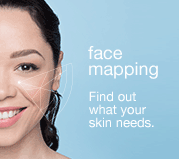 Benzoyl Peroxide kills breakout-causing bacteria deep within pores. Formulated with 7 gentle botanicals including Camellia Sinensis, Lavender and Tea Tree, known to calm skin irritation and redness. Before moisturizing, apply as a spot treatment directly to the breakout, and allow to dry. 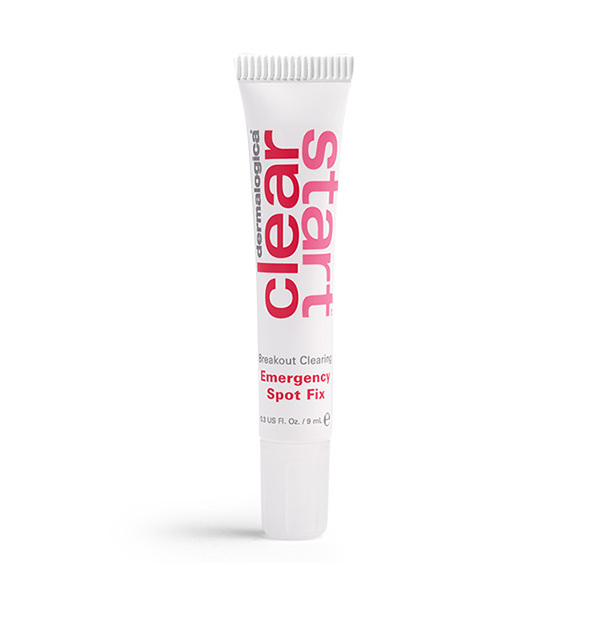 Apply every 6-8 hours as needed until breakout clears. It's called "emergency" spot fix for a reason. Slip this in your pocket or backpack to tackle pimples right when they occur. 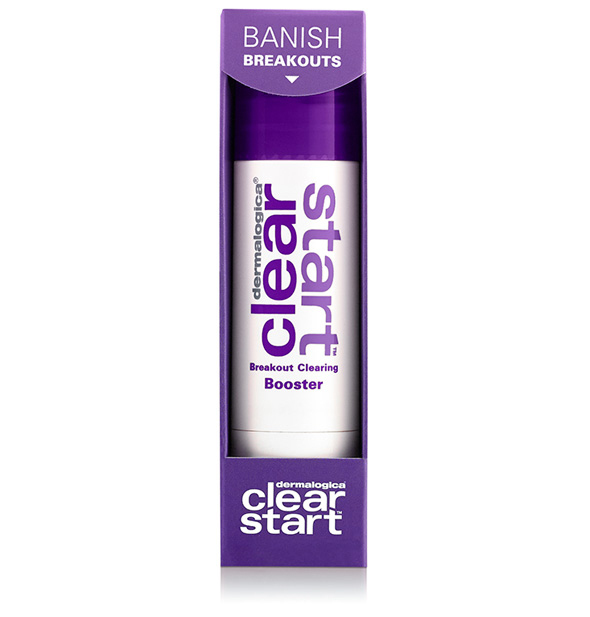 As the first skin care system aimed at helping teens cut through the hype to get their healthiest skin ever, you may be surprised to find Clear Start™ is rooted in skin health legacy! 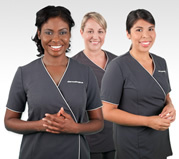 Clear Start™ was created by the skin health experts at Dermalogica, the brand that's been changing the face of skin care for more than 25 years. It became clear that no one was addressing the needs of teens – not only with products that get results, but also with the education they need – when Dermalogica Founder Jane Wurwand's own daughters entered their teenage years. Skin care product choices available to teens may be ample, but they aren't good choices. Products for teens often contain harsh and inexpensive ingredients to strip the skin of oil, and are filled with artificial fragrances and colors – all things that can irritate and strip oil from skin, causing more problems than you started with! 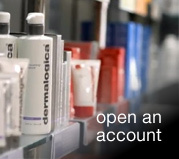 A system of eight serious products that utilize medicated ingredients and soothing botanicals to deliver real results.